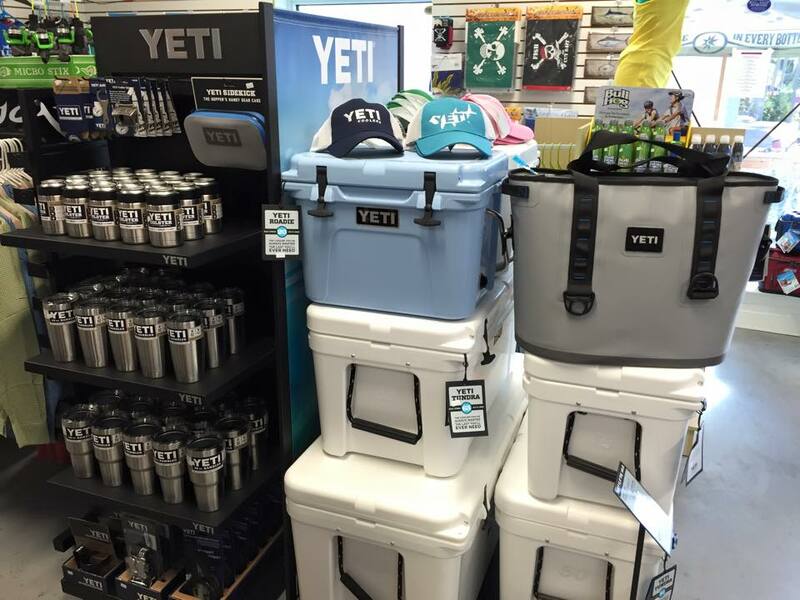 We are now a Yeti dealer! We are going to stock their entire product line. We have in stock the Tundras, Roadies, Hoppers, Tanks, Rambler Tumblers and Colsters and all the accessories. JimyJigs, custom made at our request! 4 colors and 2 sizes. 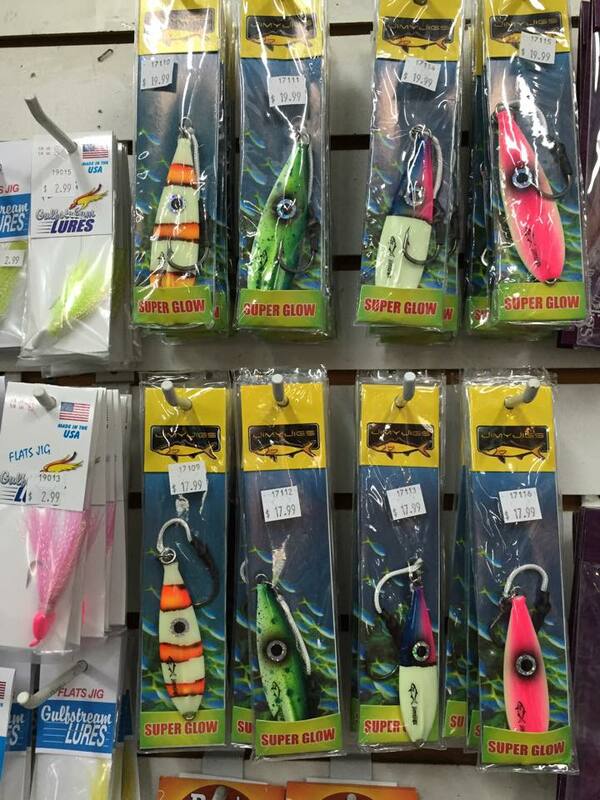 Flat fall jigs have been tough to come by, so we asked and JimyJigs came through with the goods! Keeping it local, JimyJigs is out of Tavernier! 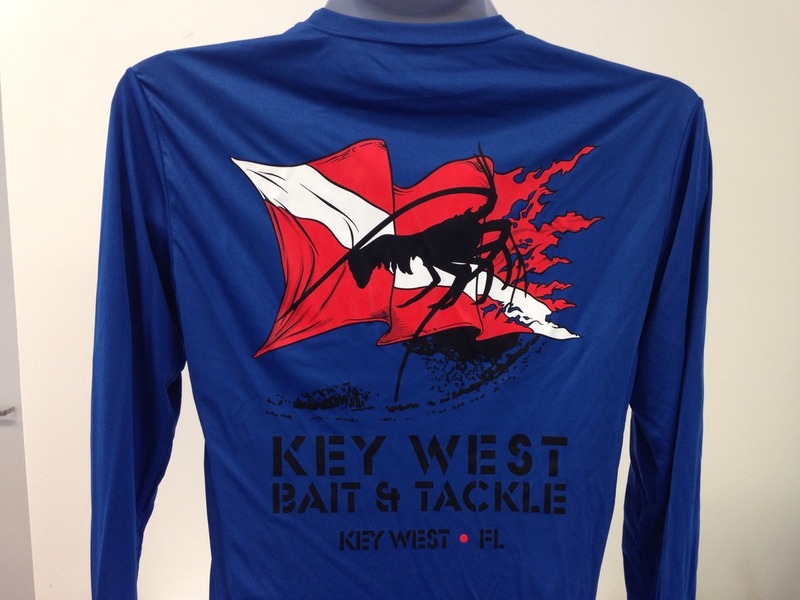 We have a new color for our Lobster Performance shirt! In stock now on our website! Also have this one in kid's sizes! Short and long sleeve.! Our new logo long bill caps! Adams Cool-Crown mesh liner promotes cooling! Check them out! Don't forget the Beer of the Month. 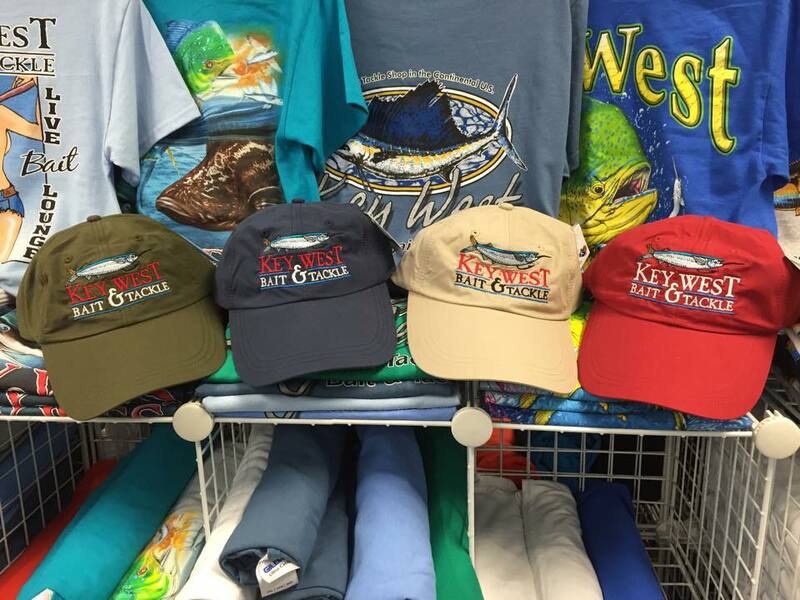 Stop into the Live Bait Lounge to found out more! 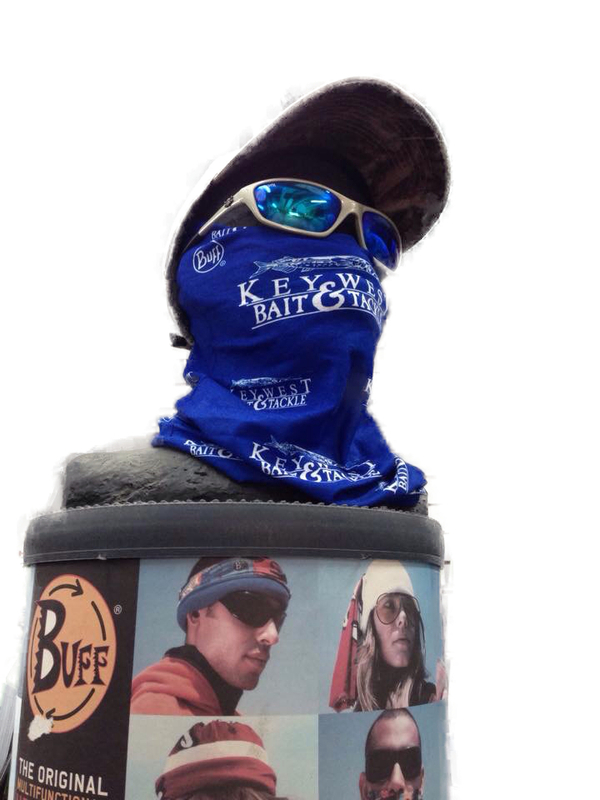 In store Buff Multifunctional Head Gear Sale!